3 Bedrooms, 3 Bathrooms, Occupancy 9, Ski In and Ski Out Access This three bedroom Beaverhead Luxury Suite provides the perfect starting point for all your Big Sky mountain adventures. 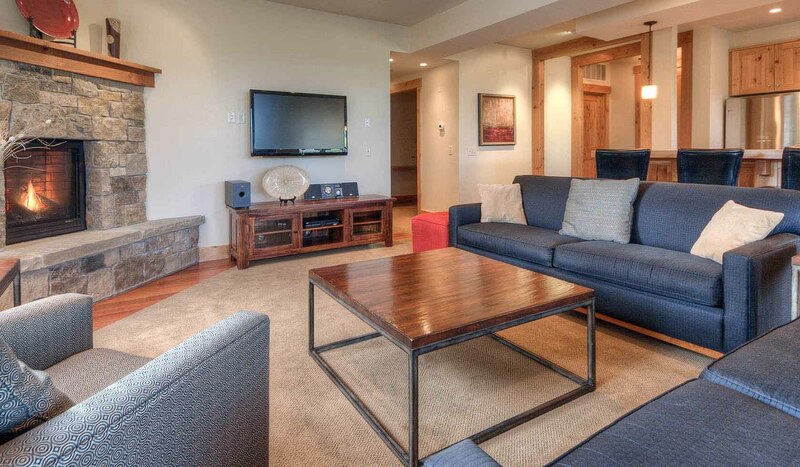 Some of the newest and most upgraded Beaverhead Luxury Suite condos at Big Sky Resort, this property also offers a prime location on the mountain. As one of the few locations that doesn't require a vehicle, you will be a short walk from restaurants, shopping and apres ski. Ski school is just a short distance away so getting the little ones to daycare or ski school will be a breeze.